for $199,900 with 3 bedrooms and 2 full baths, 1 half bath. This 1,767 square foot home was built in 2019. 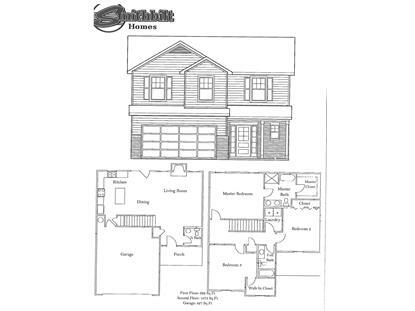 New Construction-Emory Brooke Neighborhood- Smithbilt Homes features the Lennon floor plan. 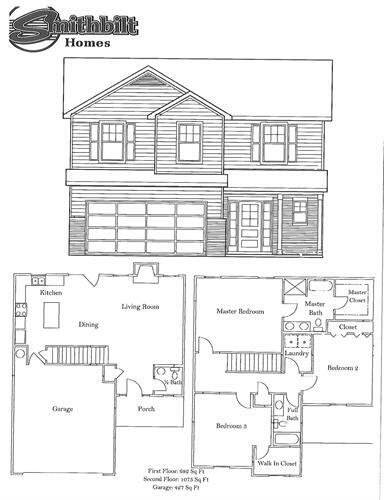 The Lennon floor plan has a fabulous open concept main level. The kitchen offers tons of cabinet space and an island. Upstairs offer a spacious master suite with whirlpool tub and 2 additional bedrooms.